In Shapeshifters Aimee Meredith Cox explores how young Black women in a Detroit homeless shelter contest stereotypes, critique their status as partial citizens, and negotiate poverty, racism, and gender violence to create and imagine lives for themselves. 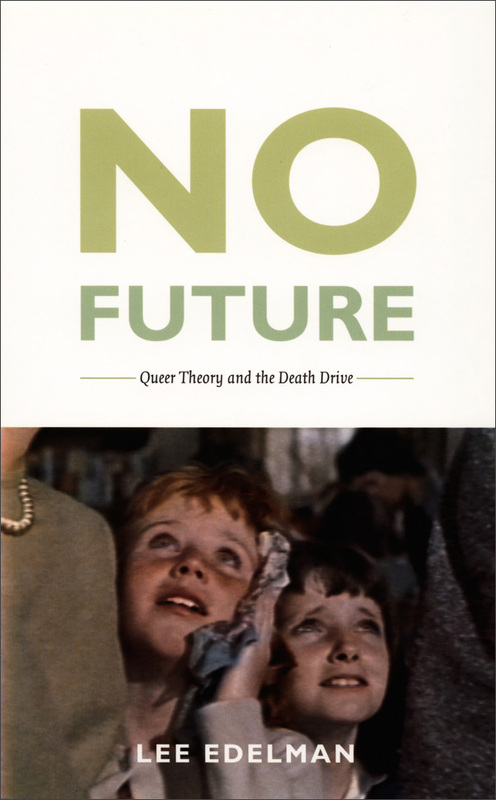 Based on eight years of fieldwork at the Fresh Start shelter, Cox shows how the shelter's residents—who range in age from fifteen to twenty-two—employ strategic methods she characterizes as choreography to disrupt the social hierarchies and prescriptive narratives that work to marginalize them. Among these are dance and poetry, which residents learn in shelter workshops. 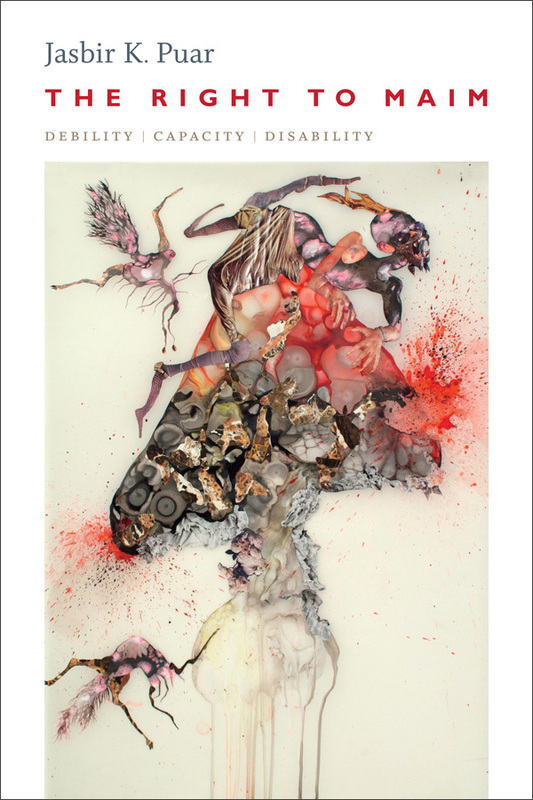 These outlets for performance and self-expression, Cox shows, are key to the residents exercising their agency, while their creation of alternative family structures demands a rethinking of notions of care, protection, and love. Cox also uses these young women's experiences to tell larger stories: of Detroit's history, the Great Migration, deindustrialization, the politics of respectability, and the construction of Black girls and women as social problems. With Shapeshifters Cox gives a voice to young Black women who find creative and non-normative solutions to the problems that come with being young, Black, and female in America. 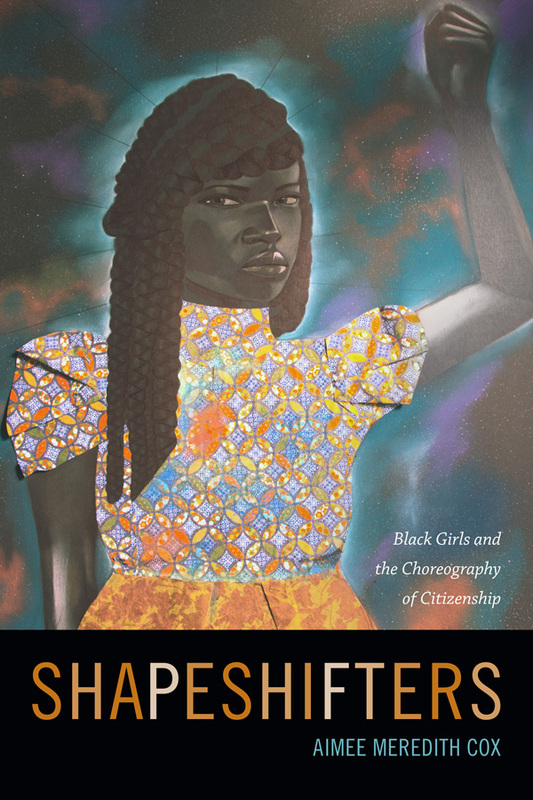 "A creative and compelling ethnographic study, Shapeshifters challenges us to revise the ways we think, write, and theorize about young black women, starting with making their voices and self-analyses the subject of the book. 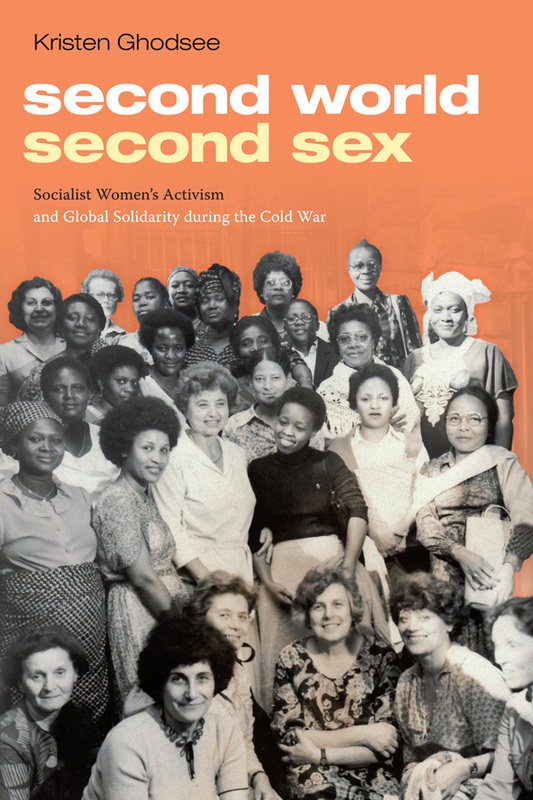 Rather than analyzing the girls’ narratives through the lens of academic theories, even those of black feminists, Cox asks that 'we open ourselves up to a conversation with them.'" 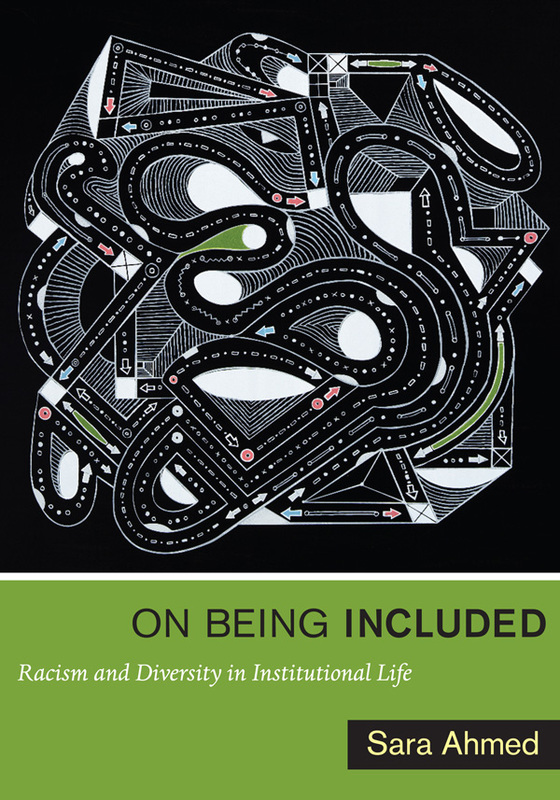 "Any serious scholar working at the intersection of race and gender, or at the nexus where theories of identity meet conceptualizations of a just and inclusive polity, will benefit from taking the time to engage with Cox’s work." 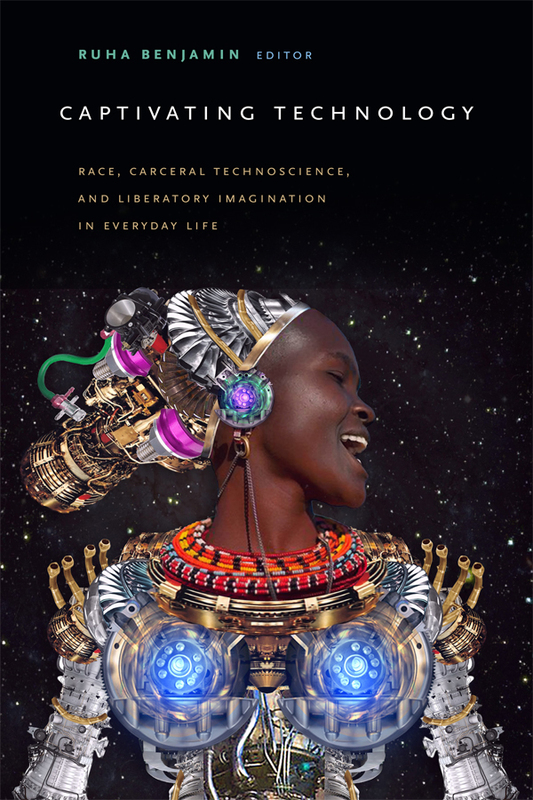 "In this powerful and passionate book Aimee Meredith Cox communicates important messages about the integrity and humanity of black girls, their potential, and the ways this potential is variously thwarted, squeezed, bounced, and redirected. Rich in detail and at times hilarious, painful, and revealing, Cox's ethnography provides an account of the ways girls move through the obstacle course of poverty, racism, and gender violence to create and imagine lives for themselves." Aimee Meredith Cox is Assistant Professor of African and African American Studies at Fordham University.